Ted Thorsen supplies a full range of utility carts to the manufacturing, retail, hospitality, production, and service industries. 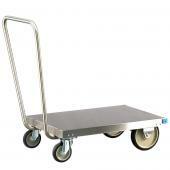 Our industrial-grade rolling carts, A-frame trucks, serving carts, and small utility carts provide the durability and efficiency you need. 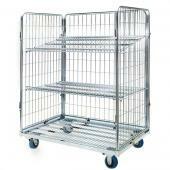 Popular features include tray-tops, shelves, ergonomic handles, and locking casters. 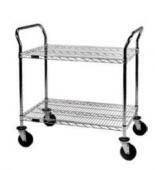 Produced with durable steel, aluminum, and plastic construction, our utility carts are built to last.